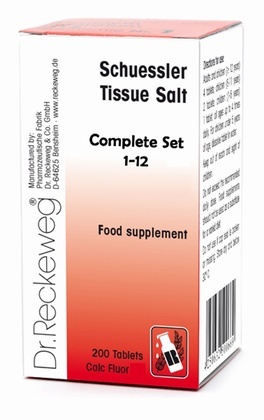 Schuessler Tissue Salt Calc. Phos 2 is a preparation of Calcium phosphate. Each tablet contains: Calcium phosphate 6X. Contains lactose. 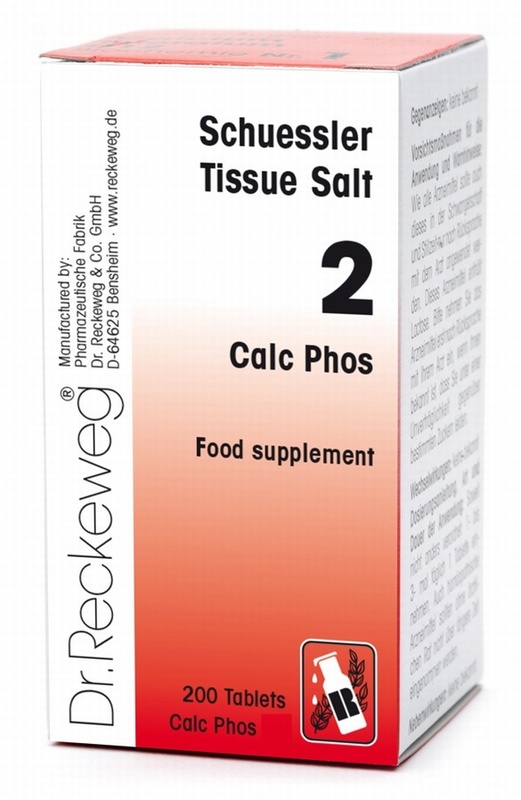 Send Us Your Review of Schuessler Calc Phos No. 2 200 tablets - BULK OFFER!